Ugandan president Yoweri Museveni is a fierce critic of homosexuals and his vile attacks on them have caused him some funding from foreign aid donors whose terms include the respect of basic human rights including those of homosexuals and minorities. Museveni signed a controversial anti-gay law in 2014 which included a life in prison penalty for homosexuals. The law was overturned by the country’s constitutional court six months later. In that year and subsequent years, countries including the United States, the Netherlands, Denmark, Norway and others withheld funds for projects earmarked in the country. Donor agencies including the World Bank followed suit and denied Uganda money to fund its developmental projects. At the time, Museveni’s government clearly stated that they could survive without aid. It is a different story today as the president is telling these same agencies that if they don’t care much about Uganda’s economy, then they should provide roads and electricity for the homosexuals in the country. He was wittingly begging for aid despite continuous attacks and insults of homosexual people in the country. 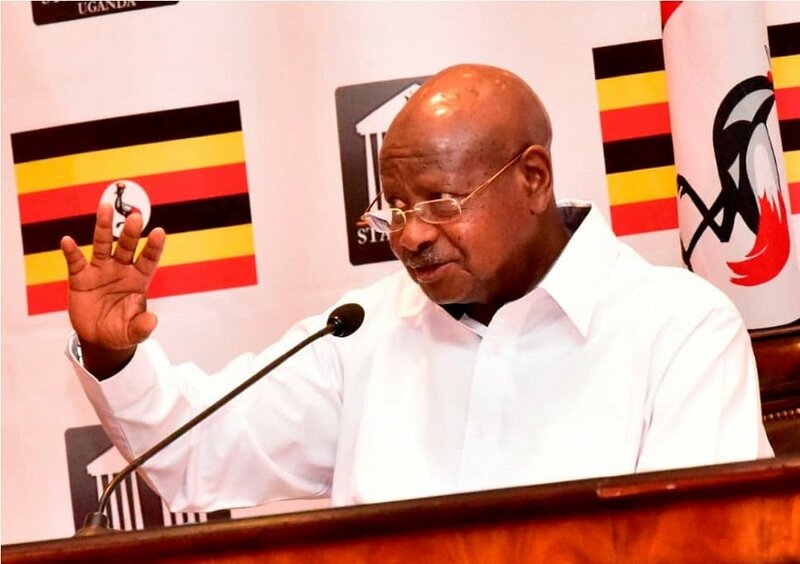 “If you are interested in homosexuals and you are not interested in Uganda’s economy, please give them electricity and good roads,” Museveni said over the weekend during a televised national address citing agencies like the World Bank. In 2015, the World Bank cancelled a $265m road project in Uganda after allegations of mismanagement by the government and sexual abuse of minors by employees working for government contractors resurfaced. This was reported by rights agencies in and out of the country and investigations found failures on both the part of the government and contractors. There is also a high-profile campaign from civil society groups and the World Bank’s watchdogs against the refinancing of the controversial Bujagali hydropower project in Uganda. This is a 250-megawatt hydropower station built on the River Nile in 2012 with funding from the World Bank, European development finance institutions, and private financing. The activists say the additional cash demanded by Uganda to make the electricity it produces more affordable should rather be used to settle outstanding compensation claims from affected communities and to push the Ugandan government to protect a key ecological site downstream. These delays and cancellation of funding affect Uganda’s development prospects and the president continues to feel the heat.